Telemark skiing – the purest form of the sport, developed initially by the Norwegians and named after the area in the south west of the country. 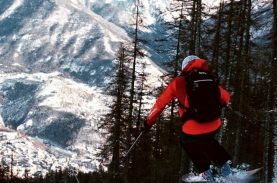 With bindings that allow the heel freedom to move upwards from the ski, it’s an elegant art form when performed at its best, but technically and physically challenging, even for the very best alpine skiers. So why would anyone do it? 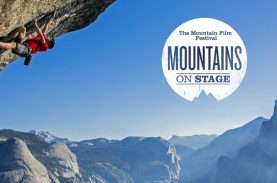 Firstly, it’s fun and once mastered, the mountain awaits – whether it’s powder, moguls, piste or spring snow, Telemark skiing is a joy to experience and many fans never go back to ‘normal’ or alpine skis. 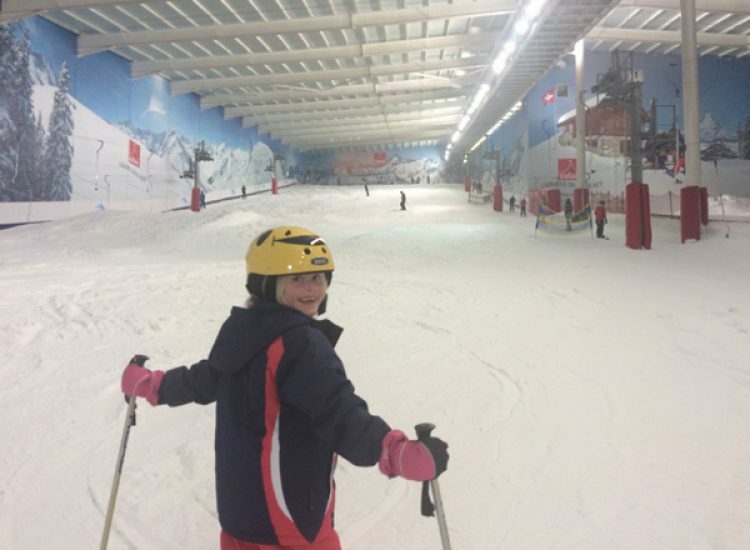 For many ski instructors, it’s a second discipline that allows them to tick a box in their international qualification (ISIA) journey. 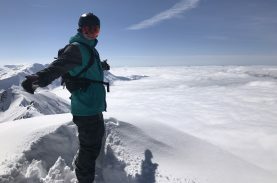 The ISIA (International Ski Instructors Association) requires their instructors to have a second discipline that includes snowboarding, cross country skiing or Telemark. 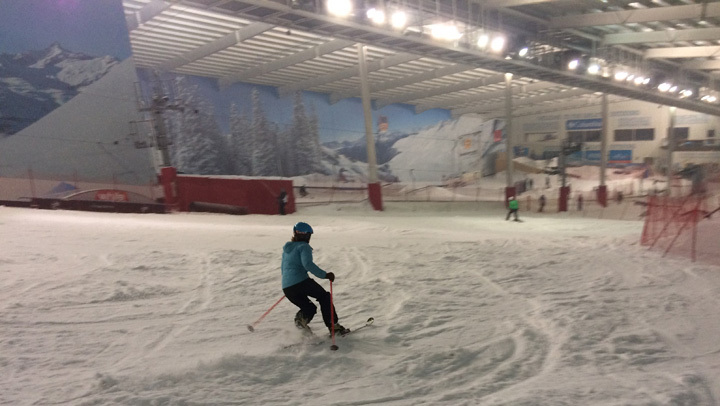 I had joined one such course taking place at The Snow Centre, Hemel Hempstead in November 2016 – a five day course run by IASI (Irish Association of Snowsports Instructors) Trainer, Scott Hammond, a Brit residing in Norway who has represented the country at the Interski Congress in Telemark Skiing and is a top level instructor and trainer in both Alpine and Telemark skiing. 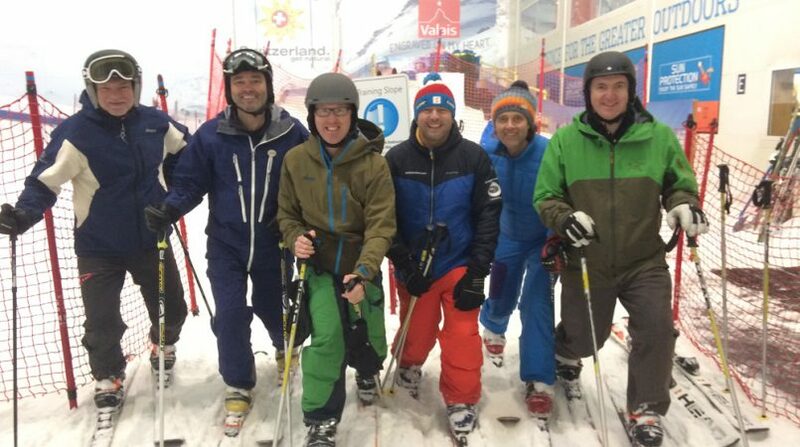 Scott had travelled from Norway to run what was a Level 1 IASI Telemark Instructor course at the indoor snow slope, attending by four trainees all looking to becoming qualified Telemark instructors. I turned up on their last day to check out what the course was all about and how the guys had got along with it all. 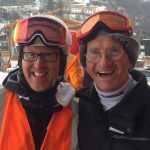 Having dabbled myself in Telemark skiing (I also had that box ticked for me own ISIA stamp although the requirement then was not at the same level as it is now), I was intrigued to find out, after at least 6 years, how my Telemark skiing fared. The first few runs were certainly very shaky indeed, the precise movements required to make a smooth transition during the turn not coming naturally as I fought with my hips to regain some stability as the skis slid out underneath me, forcing my upper body to over rotate. Oh dear, I thought, there’s some work to do here. 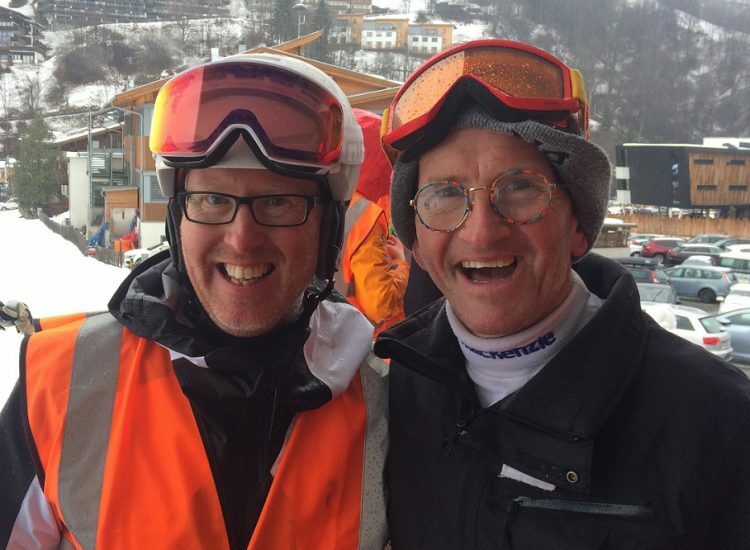 Fortunately I had Scott and four trainee ski instructors to get me into shape. I was taken through the progression from complete beginner, right up to the point you’d expect a qualified instructor to demo a medium radius parallel turn, fast tracked of course, but still step by step through each stage. It worked – by the end of the session my turns felt smooth, stable and solid and my confidence shot up. I started to remember that feeling you get when you float from one turn to the next and have that moment of weightlessness, a bit like skiing in deep powder snow, expect with telemark skiing you get that feeling in all conditions. After five days of skiing it was apparent the group were ready to finish the week and hopefully get their qualification – I caught up with them all to find out what they thought of the week and why they invested their time and money into a course to become a Telemark instructor. “It’s for my second discipline towards my ISIA qualification and I didn’t like the look of snowboarding, plus telemarking looks so cool! 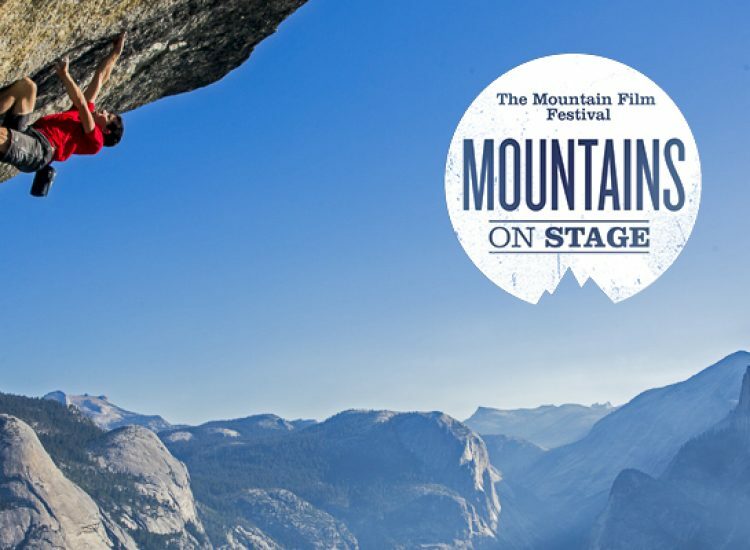 I’m definitely going to do more of it now and I also think it will improve my alpine skiing too”. “For me it’s about personal development. 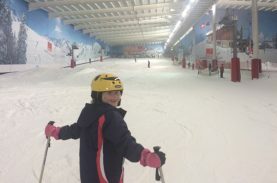 I might use it to teach Telemark skiing in the future and help expand my business – I’d like to get better now I’ve done this course too”. “It’s been an inspiration week and without doubt not just because of the technical side but also the learning and teaching side, delivered with passion and humour. Scott has been a star and I’ll never forget this week”. Another participant was Telemark only skier, Colin Haig, looking to progress his skiing and perhaps teach Telemark in the future. “This week has been an absolute blast. My technique has improved hugely and I’ve liked the delivery – simple, not massive technical jargon. I’ve thoroughly enjoyed the whole week”. 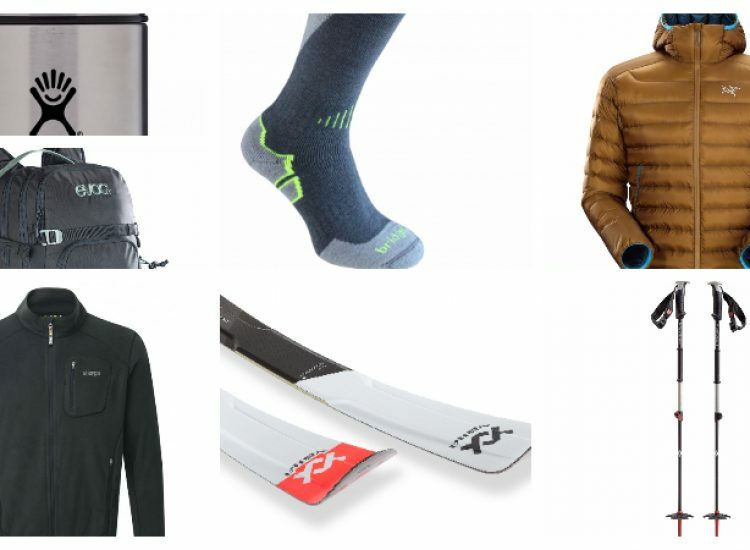 “I think it does help with my alpine skiing and makes me more aware in general. 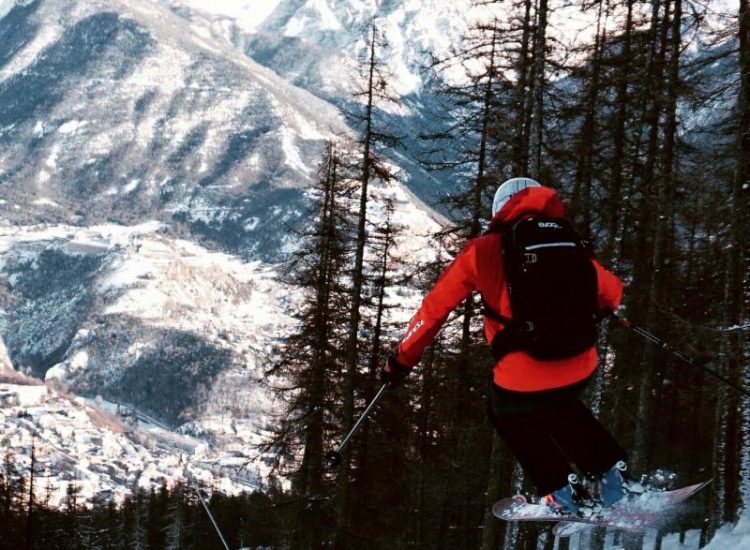 Last year my Telemark ski technique improved a lot and I really enjoy it now”. 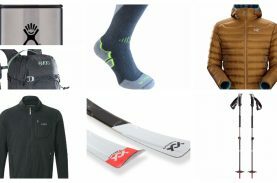 For myself, it’s certainly sparked a new interest in the sport and I must make an effort this winter to spend at least a day freeing the heel, burning the thighs and generally wobbling around just a little more than I might do when my boots are firmly attached to my skis. 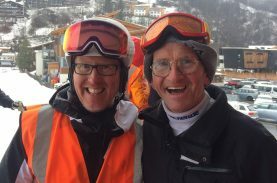 Bookings: Pete Gillespie (Head of Ski School) GillespieP@thesnowcentre.com | Tel: +44 (0)7771 501873 or Scott Hammond scott@we-freeski.com. 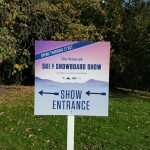 London Ski & Snowboard Show 2016 – Is It Back On Track?